This nomination comes after The Latin Kitchen wins two Taste Awards for Best International Program and Best Ethnic Lifestyle and Documentary (Black/Latino/Asian). 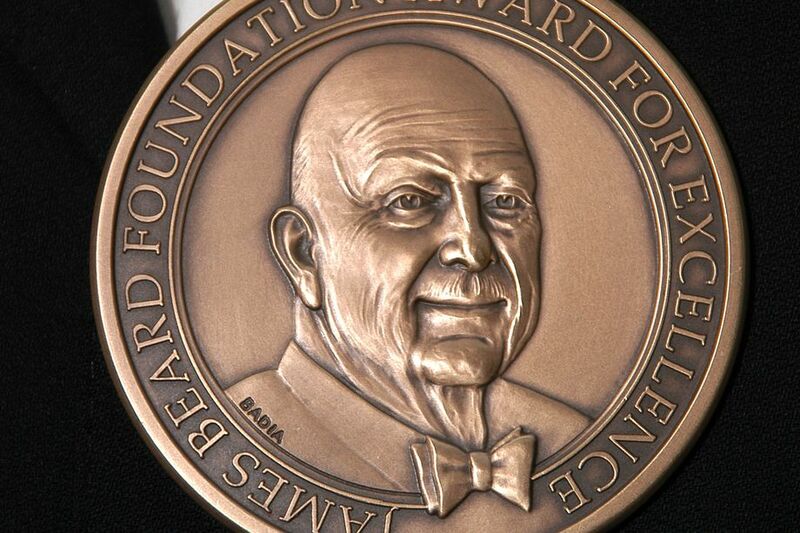 A full list of nominees is available at www.jamesbeard.org. Long considered as the “Oscars of the food world”, The James Beard Foundation Awards celebrate inspiring culinary professionals in their respected fields, including chefs, cookbook authors, and broadcast media. The winners of the 2018 Media Awards will be announced on Friday, April 27th in New York City. The Latin Kitchen is an upbeat food series that explores culinary favourites from Mexico, Spain, and Venezuela. Set in a rustic kitchen, the charismatic hosts introduce viewers to simple techniques and exotic new ingredients that are sure to spice up any dinner party or weeknight meal. Showcasing traditional recipes like aromatic arepas from Venezuela, street-style Mexican carnitas, and golden shrimp Paella from Spain, the hosts inspire with their culinary passion, entertaining cooking techniques, and irresistible dishes.